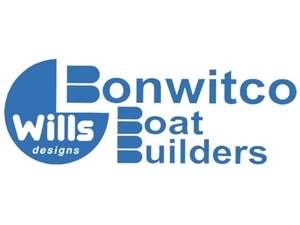 Bonwitco has been building boats in Kingsbridge, Devon since 1966. The business began in 1966 when Francis Wills commenced trading in Kingsbridge, Devon, under the name Bonwitco. Francis became interested in small boats as a result of his association with Bror With, a Norwegian engineer, inventor and industrialist. With designs were originally licensed and produced by KMV in Norway in the 1960’s and by KMV in Canada and Bonwitco in the UK following the introduction of With’s Dromedile concept in 1974.